We all do it—from the day we’re born to the day we die—and it’s one of those things that we just don’t think that much about. By the end of our lives, we’ll have spent about a third of our time on this Earth asleep. According to Thomas Edison, that’s a huge waste of time. All animals require sleep to function. Whether we’re talking about humans that think they need eight hours to be at the top of their game or a giraffe that only needs a little less than two hours a day, sleep is a really weird thing. Sleep paralysis happens when people wake up unable to move, blurring the line between the dream world and the conscious world. Most of the time, people suffering from an episode wake with the feeling that they’re absolutely not alone; some people even claim to see disturbing or demonic figures in the room. Those that frequently suffer from it can be visited by the same figure night after night. Disorders that interfere with normal sleep patterns, such as narcolepsy, can make sleep paralysis episodes much more frequent. We’ve long known about the phenomenon, and world mythology has some pretty creepy explanations for it. The incubus and the succubus are pretty familiar European tales, but there are plenty of more obscure ones, too. In Brazil, the nighttime visitor is a pink dolphin by day and a seductress by night. In Newfoundland, it’s the “Old Hag” that’s holding the victim paralyzed. In Japan, the paralysis is caused by a nighttime visitation from an evil monk who binds his victims with an iron rope. In the Caribbean, the spirits that strangle people in the dead of night are the souls of babies who died before being baptized. And in some areas of Africa, sleep paralysis is thought to be the work of zombies. Sleep paralysis can also be blamed for something else—the ideas many people have about alien abductions. A lot of people who claim to have been abducted during the night report symptoms very similar to other instances of sleep paralysis, such as a feeling of wakefulness and seeing something foreign and bizarre in the room. Every culture in the world has created an explanation for sleep paralysis. Some of them are whimsical while others are pure, gut-wrenching horror. Discover all the terrifying theories and stories in Sleep Paralysis: A Guide to Hypnagogic Visions and Visitors of the Night at Amazon.com! Back in the day, the most we had to worry about was getting up in the middle of the night and wandering out to the barn or down the street. Now, however, our nighttime activities are evolving with our daytime ones. “Sleep-texting” and “sleep-emailing” now happen right alongside sleepwalking. So if you get some bizarre correspondence from someone in the middle of the night and they say that they can’t remember it the next day, there’s a chance they’re telling the truth. 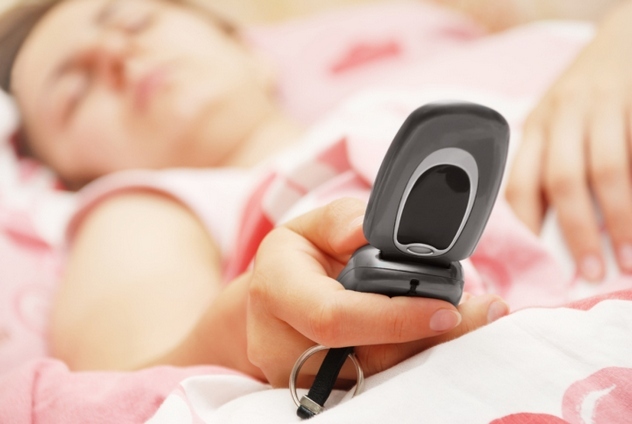 According to professors at the New York University’s College of Dentistry, the act of texting and of answering an alert on our phones has become so ingrained in us that it’s crossing the boundaries between being asleep and being awake. The kind of messages being sent varies by the sleep-texter; some people send incoherent or just badly spelled messages, and others text as fluently as when they’re awake. Some people even have preferred sort of messages they like to send, like inappropriately romantic ones. One of the common outcomes of sleep-texting is embarrassment, regardless of the context of the messages. Stress and exhaustion can increase the likelihood of sleep-texting, but a few simple tricks—like turning your phone off and putting it well out of reach—can help prevent embarrassing messages. It’s also thought that sleep-texting—and other similar nighttime activities—can interfere with deep sleep. This can make the sufferer more tired and, in turn, more likely to do it again. Having trouble sleeping? Chances are, you’ve gotten some unsolicited advice from colleagues that saw you yawning, and it was probably the hilarious suggestion to start counting sheep. The idea of counting sheep to fall asleep is an ancient one, and it’s thought to have its origins in actual sheep. The theory behind it is that shepherds who were watching over their flocks at night would become so concerned about the safety of the animals and the presence of nighttime predators that they would count the sheep over and over again to make sure they were all still there and in one piece. Eventually, the shepherds couldn’t keep their eyes open anymore and would fall asleep. It’s one of those sayings that just kind of stuck. Unfortunately, it’s absolutely not going to have the same effect on you as it did on those shepherds. 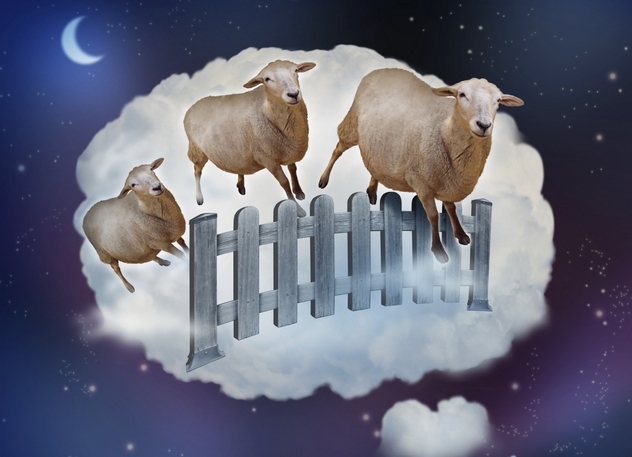 The idea behind counting sheep is that it’s going to occupy your mind with a monotonous task. In turn, this should push away panicked thoughts of what you need to do tomorrow or stress over the previous day’s events. The problem is that it’s too boring, and, even as you’re counting, other thoughts will start to intrude. When it comes to visualization, a better idea is imagining something relaxing that takes some brain power to maintain . . . but not a whole lot of it. We’ve all pulled all-nighters and spent the next day cranky and waiting for the moment we could finally go to bed. 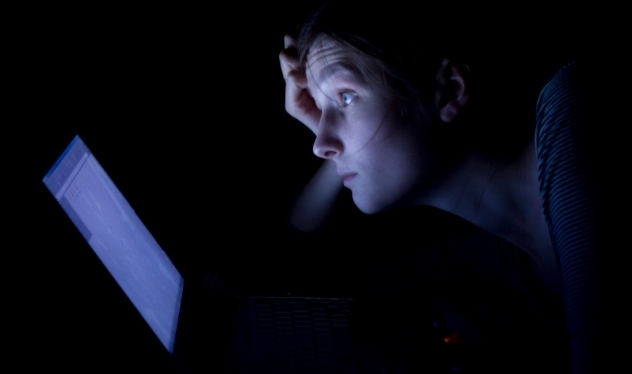 That’s not what we’re talking about, though; long-term, chronic sleep deprivation is downright scary. Go a few days without sleep, and you’ll start suffering from hallucinations, high blood pressure, and memory loss—on top of the more short-term effects like being irritable and depressed. Long-term sleep deprivation, voluntary or involuntary, can lead to weight gain, random moments of losing consciousness, and even permanent damage to the immune system. It’s not unheard of for people to die after going without sleep for even as little as three days; we hear about sports fans like Jiang Xiaoshan, who tried to stay awake to watch a marathon of football championships. Some people have even tried to channel the weird stuff that happens to them when they’re sleep deprived to increase performance elsewhere. Take a look at Jure Robic, a Slovene long-distance cyclist whose technique for winning included simply not sleeping during cross-country marathons. By the end of the race, he’d go from angry and belligerent to seeing wild animals attack, to ditching his bike to confront the shadowy figures he saw lurking around every corner, to being convinced that he’s being pursued by people trying to kill him. The hallucinations made Robic push his body even harder and, occasionally, it made his support team take cover in their cars. Robic died in 2010, when he was hit by a car during a training ride. Sink into a world of chronic overstimulation and a sleep deprivation epidemic in this chilling vision of the future. Buy the Kindle version of Sleep Donation: A Novella at Amazon.com! We all know that smoke alarms and fire detectors are basic safety equipment, but you might not know just why they’re so important. There’s not much that’s more distinctive than the smell of smoke, after all, and it seems obvious that you’d be aware of a fire happening pretty quickly. 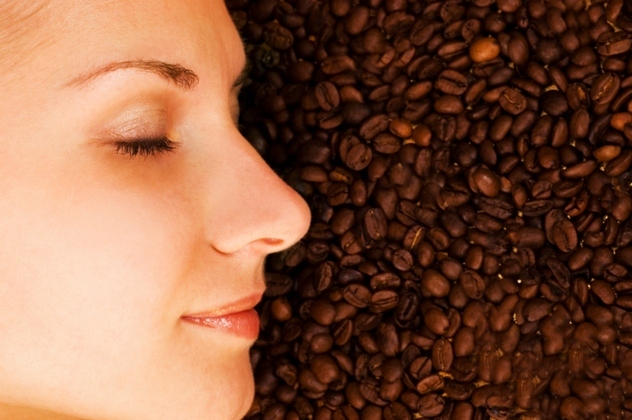 However, our ability to react to smells changes when we’re asleep. Unlike sounds, smells won’t wake us up. 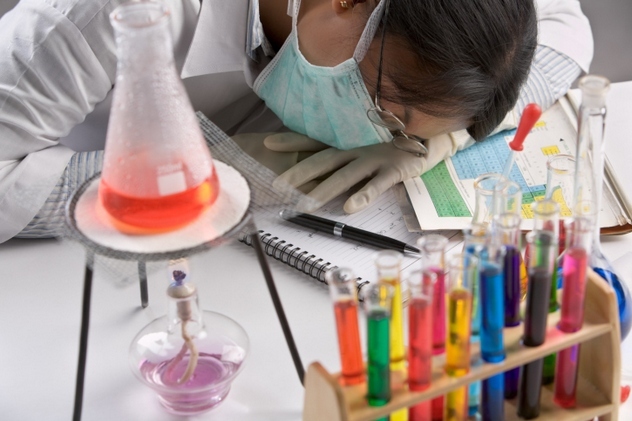 In a study conducted by Brown University and published in a journal called Sleep, volunteers were exposed to different types of smells during their sleep cycle. The volunteers showed an absolute lack of response to different smells ranging from peppermint to the same smoke they would have smelled during a house fire. Even when fitted with a chin strap (to force one to breathe through their nose) and exposed to the strongest, most noxious of fumes, there was no reaction once the person moved from the first, lightest stages of sleep into deeper sleep. In comparison, the same study found that sounds were much more capable of pulling a person out of even the deepest sleep. Alcohol makes a lot of us drowsy, so having a shot or two before you go to bed seems like a logical, tried-and-true way of falling asleep fast. Unfortunately, you actually end up making yourself worse off than you would have been without a drink. Studies that have examined the effects of alcohol on the sleep habits of more than 500 people came up with some disturbing news for those of us who swear by our hot toddies. Alcohol will, indeed, make you fall asleep faster and will make your initial sleep much deeper, but the difficulties that come later in the night negate any positive effects you might get from this. 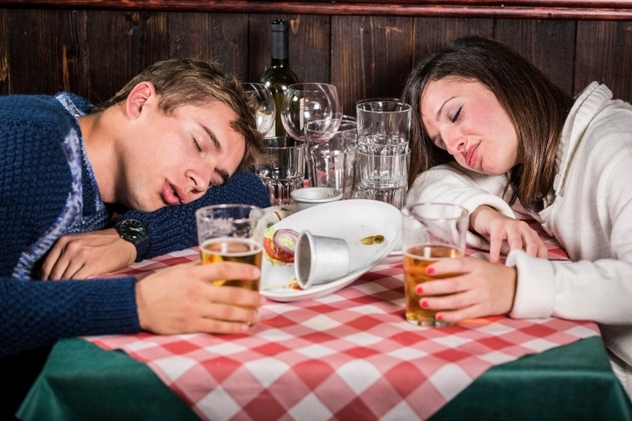 REM sleep is greatly reduced with as few as just two drinks. In addition to a greater tendency to wake up more often, those sleepers that do manage to fall into REM sleep are more likely to suffer from nightmares. They are also more likely to keep waking up in the middle of these nightmares. This increases the likelihood of the later part of the night being broken up by some pretty uncomfortable feelings. Women feel this more than men, as their bodies tend to process alcohol faster. Even a drink or two is likely to make you get up and hit the bathroom in the middle of the night. It can also worsen any preexisting conditions like acid reflux, insomnia, and sleep apnea. Sleep really is a pretty weird thing. We spend a third of our lives asleep. That’s a huge amount of valuable time we could be devoting to other things, like learning, reading, or generally making the world a better place. At a glance, it doesn’t seem to have any usefulness, so it’s not surprising that early scientists, physicians, and psychologists had a tough time trying to explain just why we fall asleep. 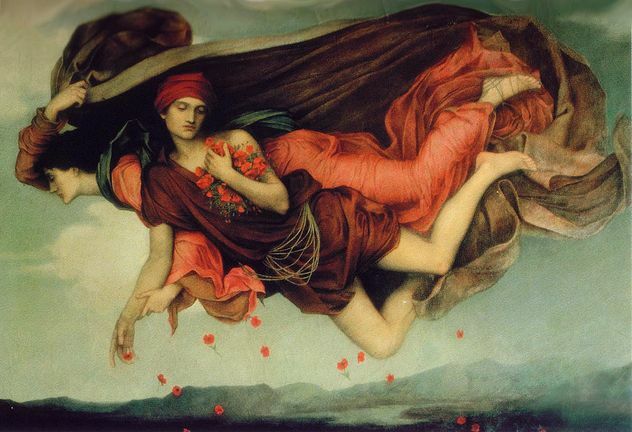 One of the first theories of sleep comes from the Greek writer Alcmaeon. His theory stated that sleep happened with the flow of blood through the body. As vessels carried blood away from the skin and toward our core, we fell asleep until the flow was reversed. About 100 years after Alcmaeon, Aristotle also took on the question of sleep. He determined that it was the opposite of waking, that it was centered around a person’s heart (as this was the center of other types of perceptions), and that it was tied closely to digestion. He hypothesized that the act of digestion would put a person to sleep, and that when it was finished, they would wake. The Greeks had a mythological explanation for sleep, in the form of Hypnos, god of sleep; he lived in Erebos (eternal darkness). Every night, he traveled the land in the company of Nyx (Night) and his brother Thanatos, who was the spirit of peaceful death. In ancient Egypt, sleep was something that people had little control over. When they fell asleep, they were entering a place between the lands of the living and the dead. Dreams and nightmares were the work of spirits, and sometimes sleep was a way for the dead to communicate with the living. If you’re one of those people that just can’t sleep through the night, don’t worry; not only are you not alone, but you’re actually sleeping more correctly than those who insist on uninterrupted eight hours. Up until the 17th century, our sleep pattern as a species looked pretty different: We practiced two sleeps. Between the first (or dead) sleep and the second sleep was a period that we used for some downtime—reading, prayer, even visiting family or neighbors. According to some medieval texts, couples who were trying to conceive had the most luck in between the two sleeps. Studies have shown that the idea of two sleeps is much more in tune with what our bodies actually want us to do. That’s why many of us still wake up in the middle of the night. Other studies have proven that our bodies will, in fact, default to two sleeps. Psychiatrist Thomas Wehr regulated the amount of darkness people were exposed to for a whole month. As a result, the people’s natural sleep patterns more closely reflected the two-sleep sequence. So why have we moved away from this more natural way of sleeping? With the advent of electric lights, the amount of light we’re exposed to has changed. Also, during the Reformation, the darkest hours of the night became associated with holding secret—and illegal—religious ceremonies. Suddenly, the idea of reading, prayer, and visiting others in the middle of the night turned into something scandalous. There’s all sorts of folklore around the moon, and most of it is just that. However, new studies have shown that while the moon might not make you go crazy, it can make you lose some sleep. In a study at the University of Basel, Switzerland, researchers looked at just how soundly volunteers slept during different phases of the moon. 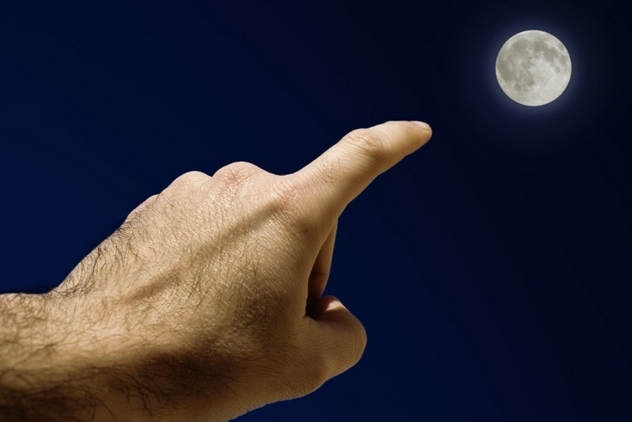 It was found that, on average, it took people about five minutes longer to fall asleep during a full moon, and their sleep cycle was shortened by about 20 minutes. There were several controls that had been built into the study. In fact, the participating didn’t even know that their sleep patterns were going to be studied. The volunteers were originally part of a different, unrelated study, lasting three years. They have spent periods of between three and five days in a lab, where their sleep patterns were monitored. The collected data was only compared to the moon phases long after the study was complete. Volunteers were also monitored in a closed, laboratory environment and couldn’t see the moon. This helps rule out the possibility of brightness keeping them awake longer, and supports the idea that there’s something else working on our bodies during the full moon. Seems unlikely, right? Yet it’s true: We’re not all that much closer to discovering exactly why we have to sleep than Alcmaeon and Aristotle were. There are certainly plenty of theories that can be pieced together, but there’s no confirmed, big picture of why we sleep. Much of the problem comes from the fact that sleep just isn’t practical. Sleep is considered a primal need that our bodies get pretty vocal about when they’re missing it. We get hungry when we don’t eat, thirsty when we don’t drink, and tired when we don’t sleep. But what does sleep do for us, aside from make us not tired? The inactivity theory and the closely related energy conservation theory state that during the night, it’s in our best interest to stay pretty stationary; there are other, bigger things out there that want to eat us, and sleeping means we can conserve our energy. But that also brings up the question of whether or not being completely unaware of our surroundings is the best way to stay safe. Other theories run into the problem of being hard to prove. It’s been a long-standing guess that our brains use sleep as a way to reorganize information, to synthesize hormones, or to perform something of a system wipe. One of the most recent theories states that while we sleep, the flow of fluid around our brains increases. This literally performs a physical cleanup of all the debris left behind by the day’s thoughts. That doesn’t explain the idea of dreams, though; one theory that does explain them is that we need to sleep to give our brains a chance to refresh memories and reinforce what we’ve learned during the day without using up the brain power we need to run our waking moments. Interestingly, some researchers think that we’re asking the question backward. While we’re sleeping, we’re stationary, we’re conserving energy, we’re out of harm’s way, and we’re not likely to hurt ourselves. These researchers argue that a better question to explore is what biological, evolutionary good comes from us being awake.